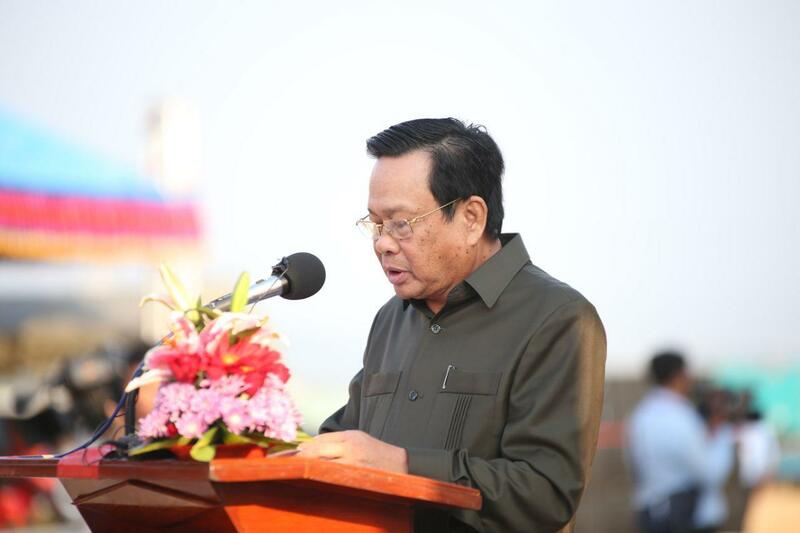 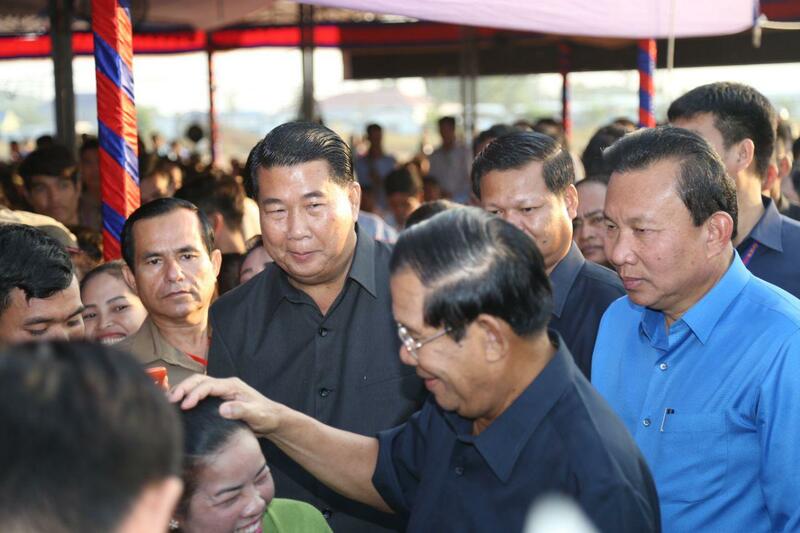 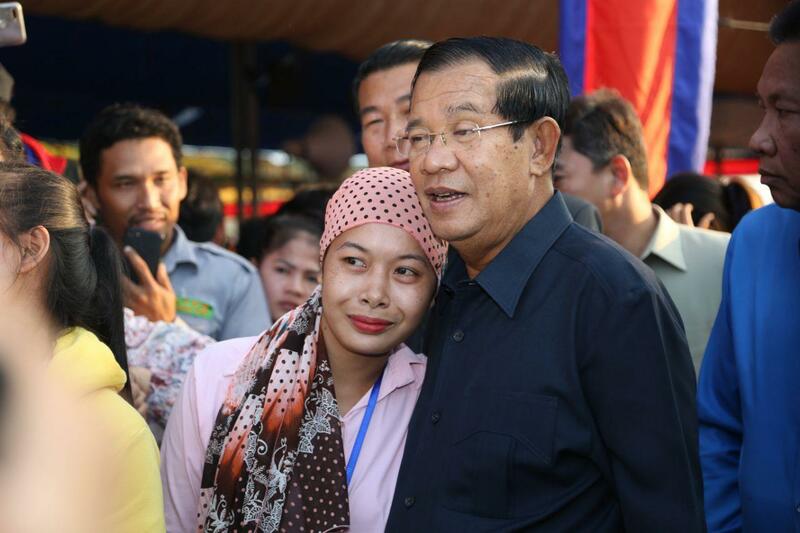 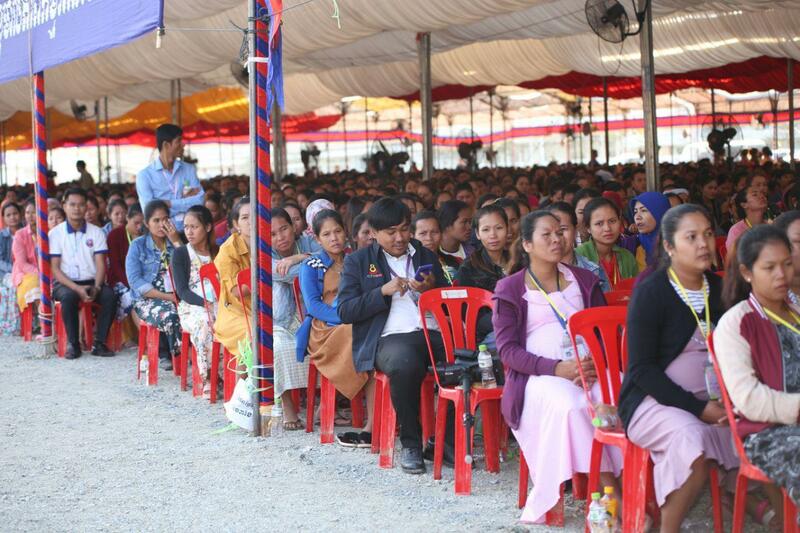 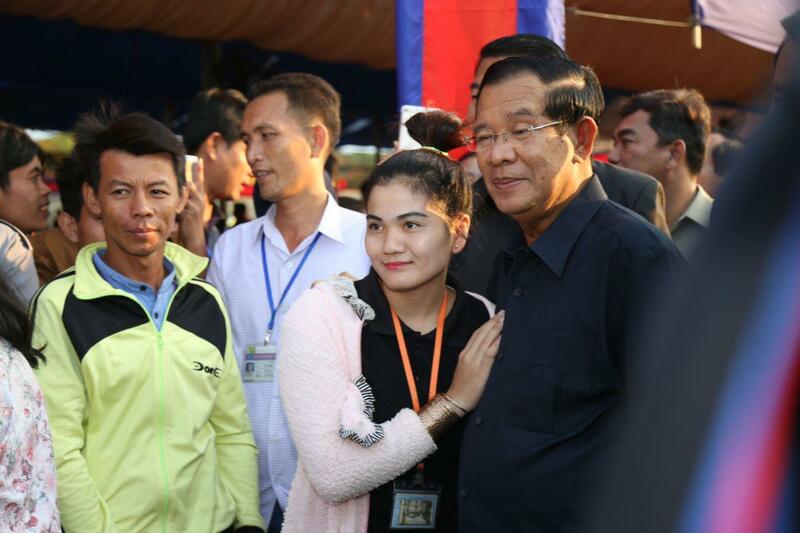 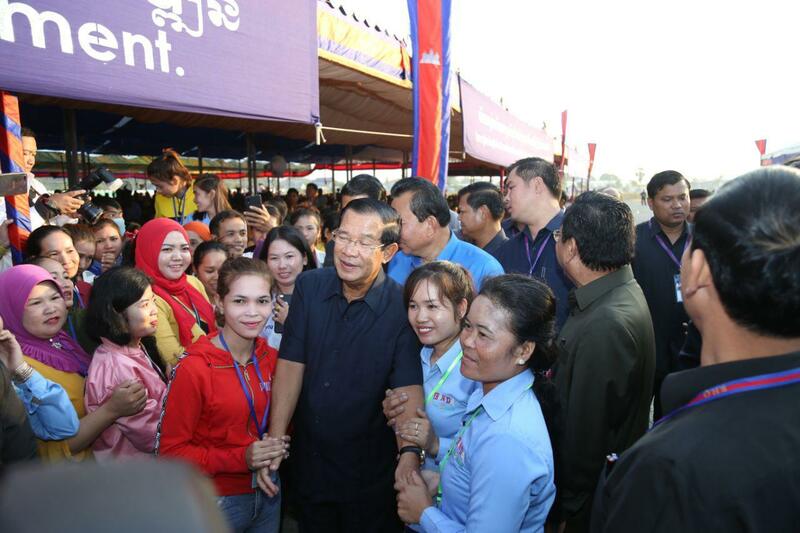 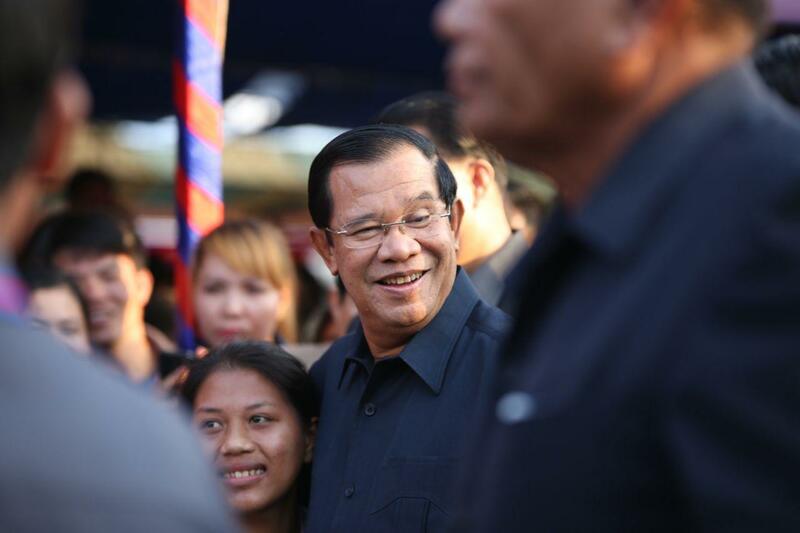 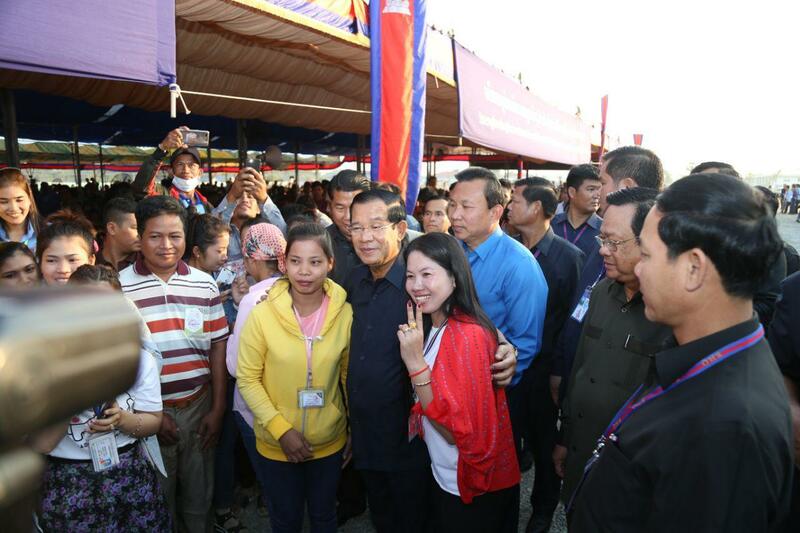 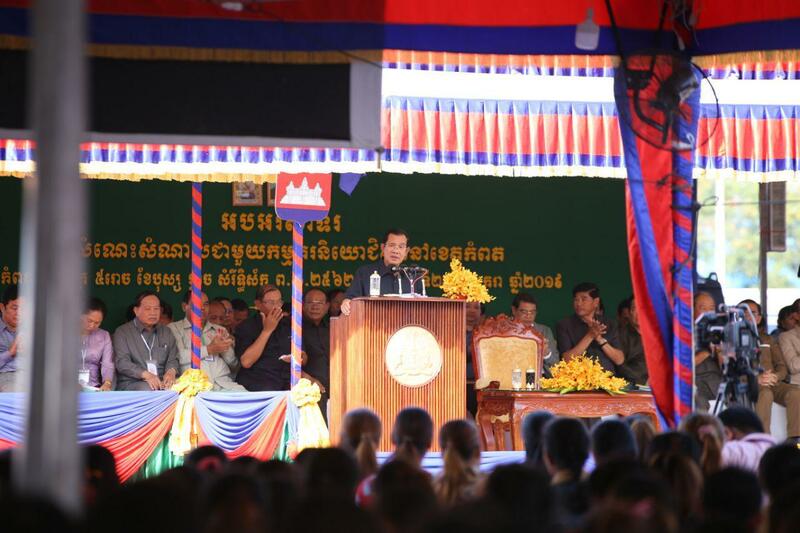 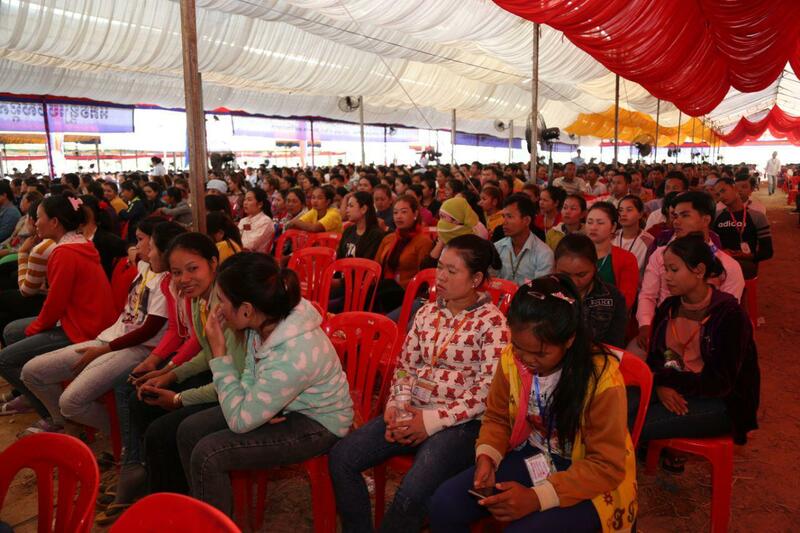 Kampot (FN), Jan. 25 – Cambodian Prime Minister Hun Sen appealed to businesses and investors to trust Cambodian government in her deep reforms, particularly on market competitions, addressing to approximately 12,000 workers in Kampot province on Friday morning. 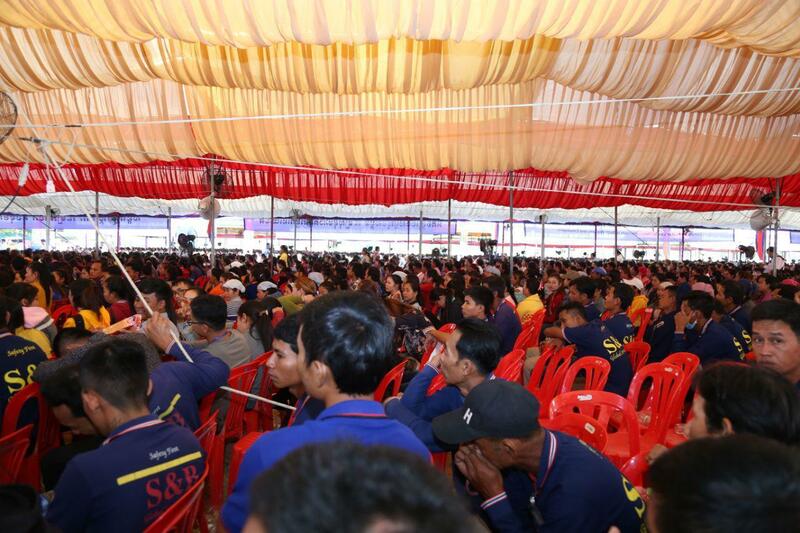 "Low electricity price leads to the increase of workers’ minimum wage. 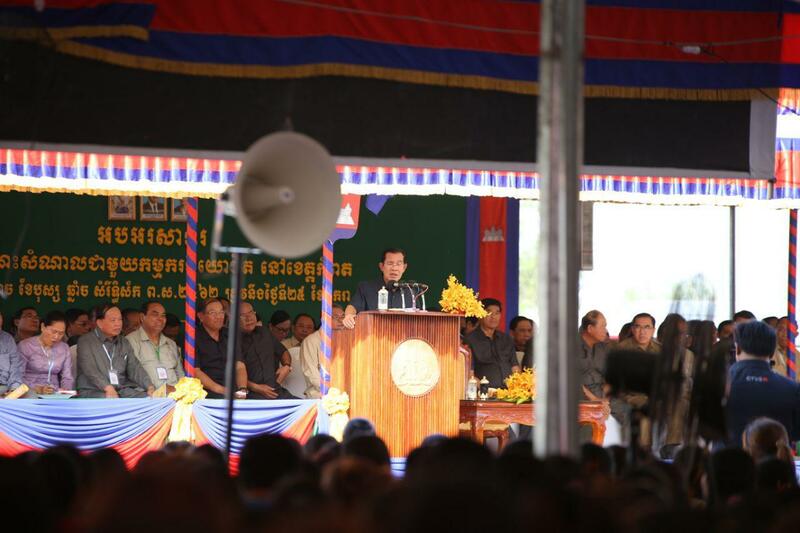 Other industries and people in general also benefit,” the premier stated. 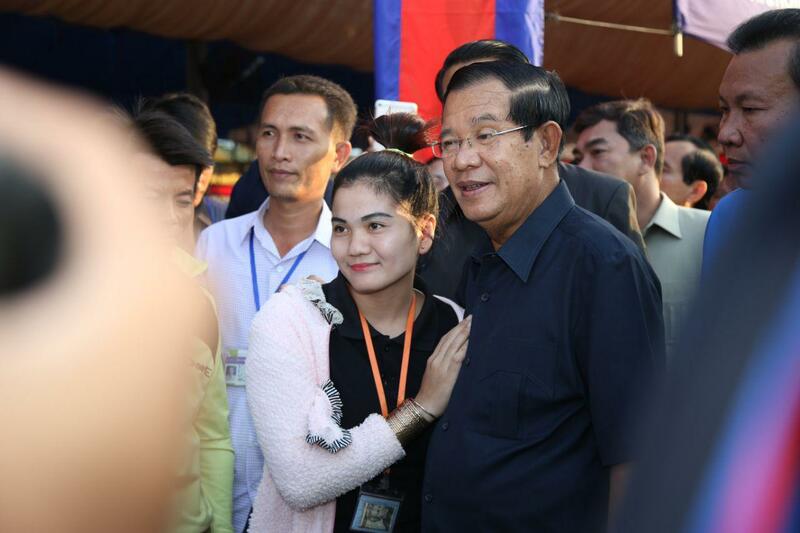 Prime Minister Hun Sen told investors to come to Cambodia for five reasons: (1) favorable business climate provided by political and macroeconomic stability; (2) the strategic location that has become "Factory of Asia” with a population of approximately 3 billion under RCEP framework; (3) young and potential labor force; 35-year-old group accounts for 72% of the total population; (4) open competitions for all without discrimination; and (5) good incentive and investment protection agreements.